As I write this it’s officially t-10 days away from my next Disney vacation and my number one question is: how do I save more? When it comes to Disney vacation secrets, even the ones that help save us money, it’s important to break it down by topic: (lodgings, transportation, food, etc). In honor of the esteem and appreciation I have for David’s Vacation Club Rentals I am going to take you through two of those topics in great detail. My savings will be your savings. Food is a huge part of any Disney vacation budget. I have spent as little as $130 for a 5-night vacation for two and as much as 1K for a 3-night vacation for two. It really is all about the planning. This is the most well-known method of saving on food at Disney. You can easily feed a family of 4 for as little as $20 at fast food locations less than 5 miles from Disney World. Though a commonly used method, there’s so much more people don’t look into. I know you don’t want to eat fast food all the time or have to drive out of the world to go eat. It can get tedious. And those are two things to consider when using this approach. However, you can use coupons, company newsletters, and more to take that savings to the next level. 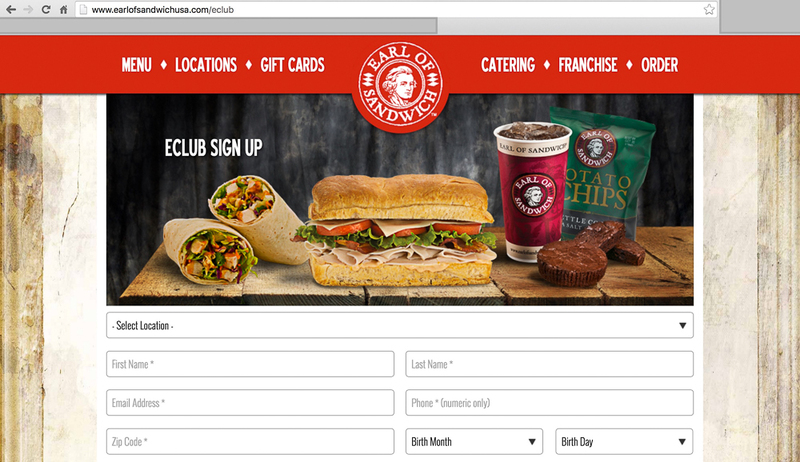 Earl of Sandwich always sends out GREAT coupons to those that sign up for the newsletter. With their location in Disney Springs, it really can’t get much better. Use this same method for Denny’s, iHop, and more! Can I say that I LOVE gift cards. Why? I never pay full price for gift cards and sometimes I get them for FREE. This is how you go from a $1000 food bill to a $130 food bill. 4 miles away from Disney World there is an Olive Garden. Right now on Raise.com you can get an Olive Garden gift card for 19% off. I am a Disney Vacation Club member, proudly so. 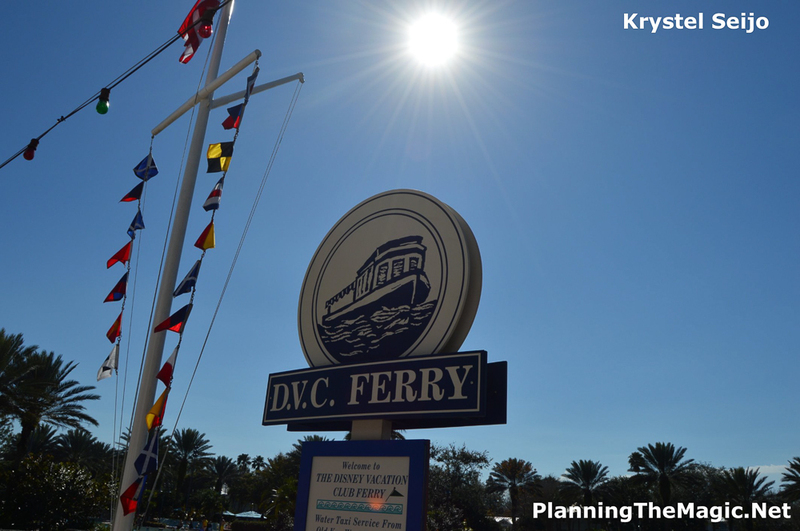 I was introduced to DVC through research and eventually renting. If you are considering getting into DVC then I suggest renting first and for that you’re in the right place. 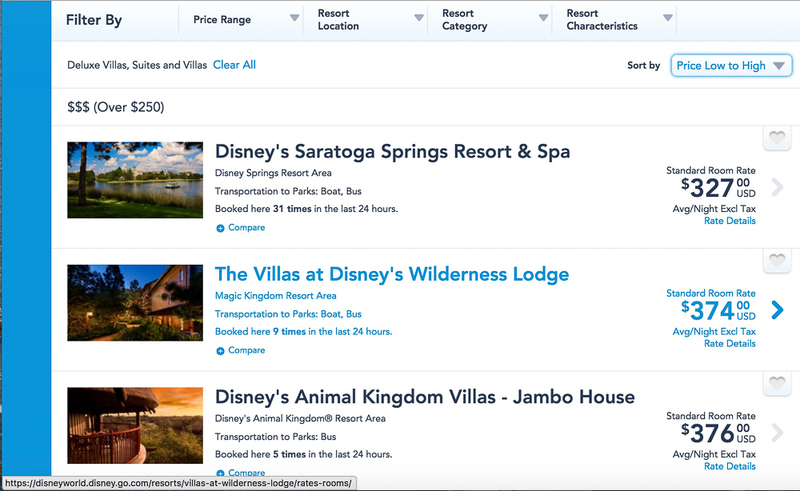 Use David’s Vacation Club Rentals to safely and correctly rent points to try out DVC. That isn’t the only reason families rent DVC points and that’s the bulk of what I want to go over here. A good place to start are the average prices for a nightly stay at a Deluxe or Deluxe Villa resorts at Disney. A savings of over $700 dollars for an amazing studio accommodation at a beautiful resort. Need I say more? I write these posts and share these facts not because I know it all. I don’t and the proof is in how often I update my eBook. I share my knowledge because I find it very important to have the most magical Disney vacation ever yet not spend your life savings away. 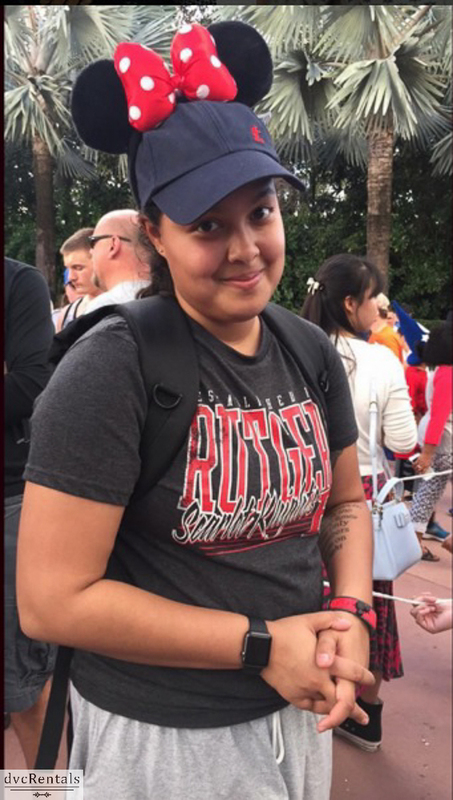 Krystel Seijo is a Disney addict and DVC member who loves helping people get to the magic. She is also the author of Disney World on a Budget eBook and founder of PlanningTheMagic.net. 17 thoughts on "Saving on the Two Most Expensive Disney Budget Items"
Hey everyone! I love all of your comments and I loved writing this article for David’s. Let me know if anyone has any questions! No question is a bad one! #1. Time is money at WDW. I don’t want to waste time going off site for a meal I can get anywhere. #2. DVC is cheaper, but it is final. You can’t back out once you book. When renting dvc can you add the dinning plan? Some people purchase gift cards and use them to pay for the dining plan. You give the member you are renting from the gift card numbers. Or just put the money you would use to buy the dining plan on a gift card, use that to pay for all your meals and see if you come out ahead. Then any money left over on the card can be used on another trip or for souvenirs. Oh we defiantly save on the dinning plan. But I don’t think he trusts giving that info to an unknown person. This is true! But remember the best way to save is to mix your plans up. Olive Garden is an example in the grand scheme of things but the method can be used anywhere, like Walmart. Thanks for your thoughts! The vacation club rentals don’t work my family of 5. I always need a 1 BR or larger and rarely is there availability for us and if there is it is way more expensive than getting a room with a discount that sleeps 5. Which resorts sleep 5 (not including a child under 3)? The dining plan is part of the vacation fun. It does get expensive, however, it’s one of the best memories of the vaca. The sit down dinings at DW is a must. The food there is spectacular! We went to the local Walmart right before we checked into our rooms and made our goal to buy food for the week for breakfast, snacks, including water and soda. We were blown away at how much we saved. However, halfway through our trip, we wished we would have made a reservation or two for evening meals because by the time we wanted to have a sit down, there were no spots left. Fast food does get old. We did have a rental car which we would DEFINITELY do again because it allowed us the freedom to drive to other resorts as well as off property restaurants. For our next trip, we will do much of the same but will make some reservations at our favorites we missed. Awesome plan! I find the mixing of things + some serious advanced planning works best for me. Good plan!